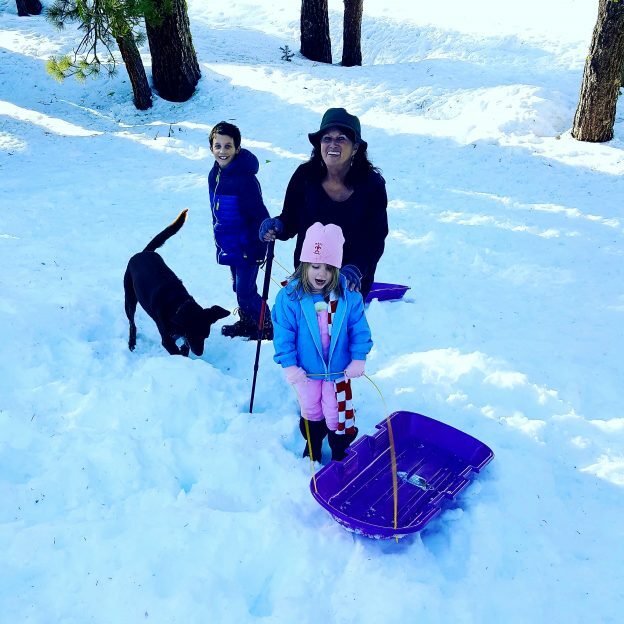 Featured Home Page | Sierra Nevada Adventure Co.
SNAC Arnold has Everything for Snowplay! 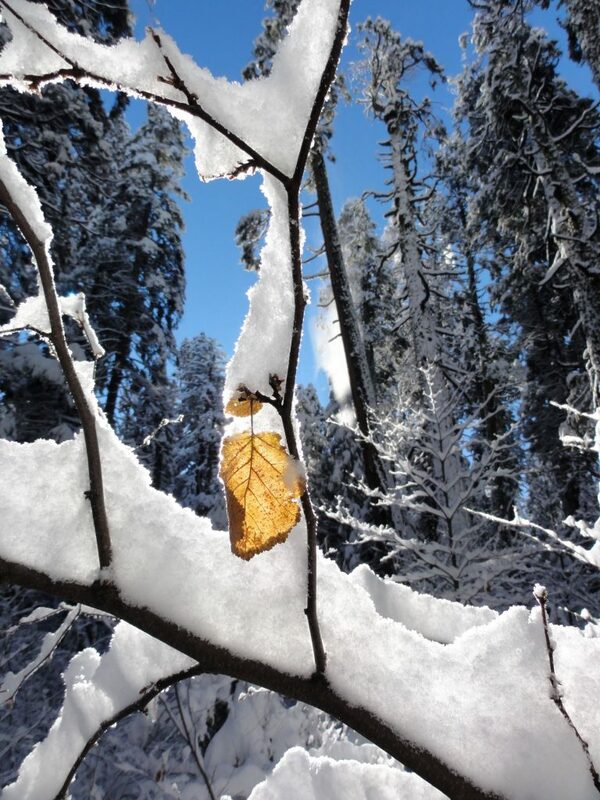 There hasn’t been a better season for snowplay than this one! SNAC Arnold has just restocked and is ready for Spring Break. If you need kid’s or adults snow boots, look no further! 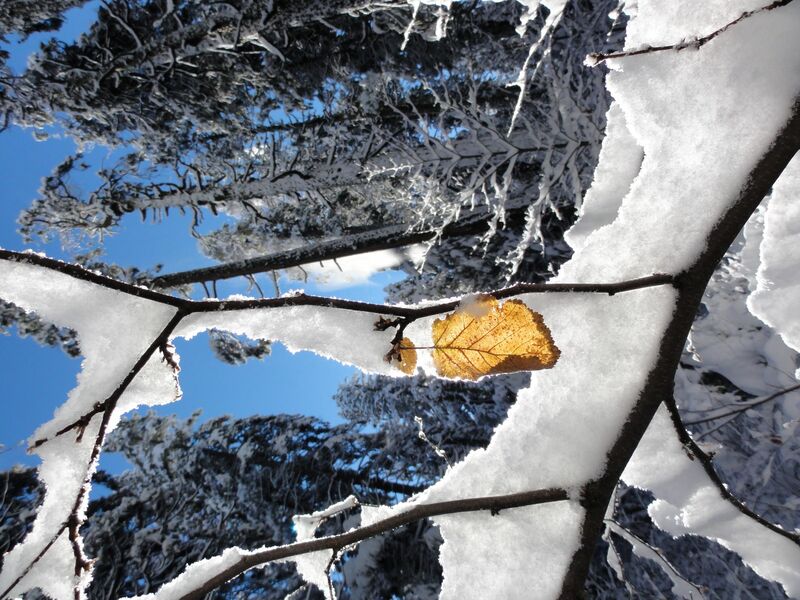 We have gloves and warm clothing for your trip to the snow. 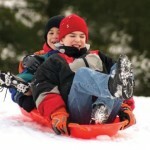 Add a coaster, a toboggan and Sno-Park Permit, and head up to the snow! We have you covered! This entry was posted in Featured Home Page, News & Updates on March 12, 2019 by SNAC. 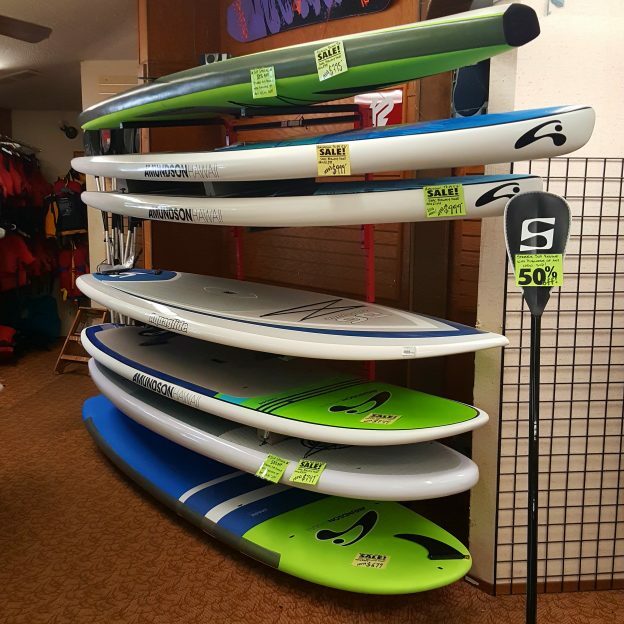 All Remaining SUP’s on Sale for up to 30% off! Purchase any new Stand-up Paddleboard from $699 – $999 and receive 50% off a Composite Paddle (regularly $129.95, you pay only $65!). Choose among displacement hull SUPs from Amundsen and Surfec or surf style by Amundsen and Fun-4-All. If you’re addicted to SUP, we can help! This entry was posted in Featured Home Page, News & Updates on August 13, 2018 by SNAC. 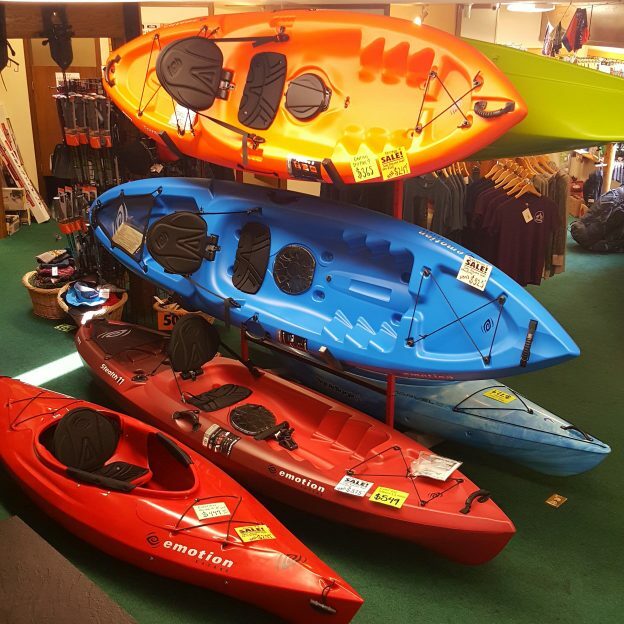 Great Deals on New Kayaks! Now’s the time to get into your own kayak, while there’s still time to enjoy it! Save 30-35% on Emotion Kayaks, all sale priced between $249 – $375, including last year’s best seller, the Temptation 11′ at $325 (regularly $475). You won’t find a better price on these American Made Kayaks. We’ve made several special kayak purchases this season and we’re passing the savings on to you! Available at SNAC Arnold and SNAC Sonora. If you’re looking for something to do with the kids – why not play a round of disc golf? 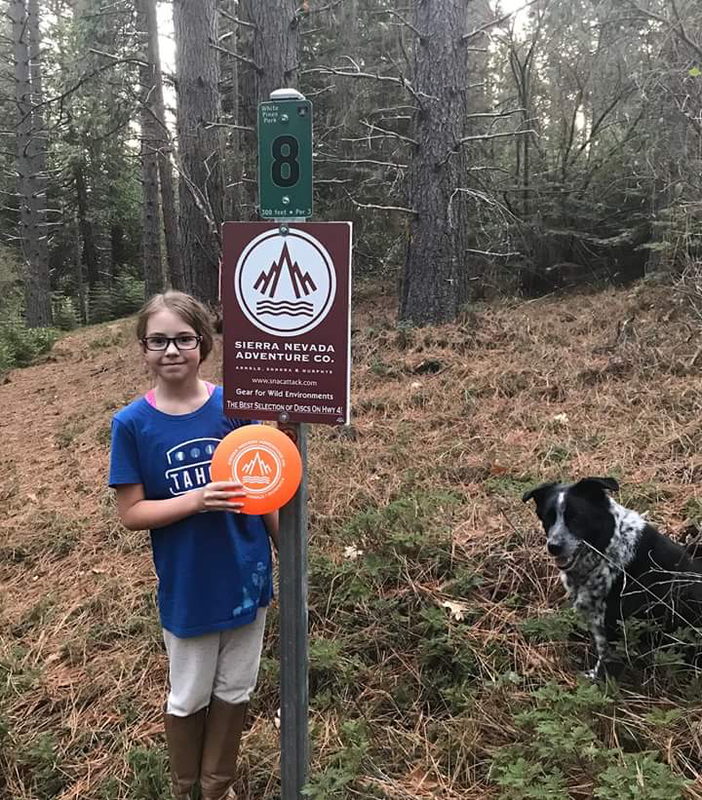 Calaveras County has several 18 hole Disc Golf courses that are free! Feeney Park behind Michelson School in Murphys is a great place to start. If you want to play in the woods on a little steeper terrain, check out White Pines Disc Golf. The course is across the lake from the beach and you can start by the ball field. The newest course is Plug Ugly in San Andreas. The local artwork on the tone poles makes it worth the drive! SNAC Arnold and Murphys can give you maps to these courses. If you’re down in Valley Springs, you’d need to pay an entrance fee to Hogan Reservoir, but you’d get two 18 hole courses! Over on the Tuolumne side, the newest course is at the Twain Harte Golf Course. It’s beautifully maintained and you play alongside the 9 hole regular golf course, with two baskets per regular golf hole. It’s $10 Fri-Sun and $7 on the weekdays – but worth it! What are you waiting for? Start ’em young! Play on! This entry was posted in Featured Home Page, News & Updates on May 1, 2018 by SNAC. SNAC Murphys Celebrates 10 Years! Thanks to all our great customers for supporting SNAC #3! and we can’t forget everyone along the way who helped us build it. This entry was posted in Featured Home Page, News & Updates on April 23, 2018 by SNAC. This has been the fastest switchover in SNAC History. Bear Valley closed 4/22/18 for the season (better late than never, Mother Nature) while SNAC staffers received mountains of product to send to Murphys and Sonora. On closing day SNAC Arnold rented skis, boards and kayaks! Now that all the winter equipment is stashed – the Kayak & SUP Showroom is getting it’s finishing touches. Just a couple more deliveries left and we’ll have the best paddling department in our neck of the woods! Stop by SNAC Sonora to see the backpack lineup, grab some climbing gear, or for any of your more technical needs. Head to SNAC Murphys to see what the lifestyle lines of our outdoor brands have to offer. They’re stocked up with apparel and footwear that fits on the trail, on vacation, and even at work. This entry was posted in Featured Home Page, News & Updates on November 28, 2017 by SNAC. Help a SNACer & Win a Kayak! Many of you know Lew from his time in the Military, as a Boy Scout Leader, or from Search & Rescue. He’s spent his life in service, and now the community is rallying around him and his family. 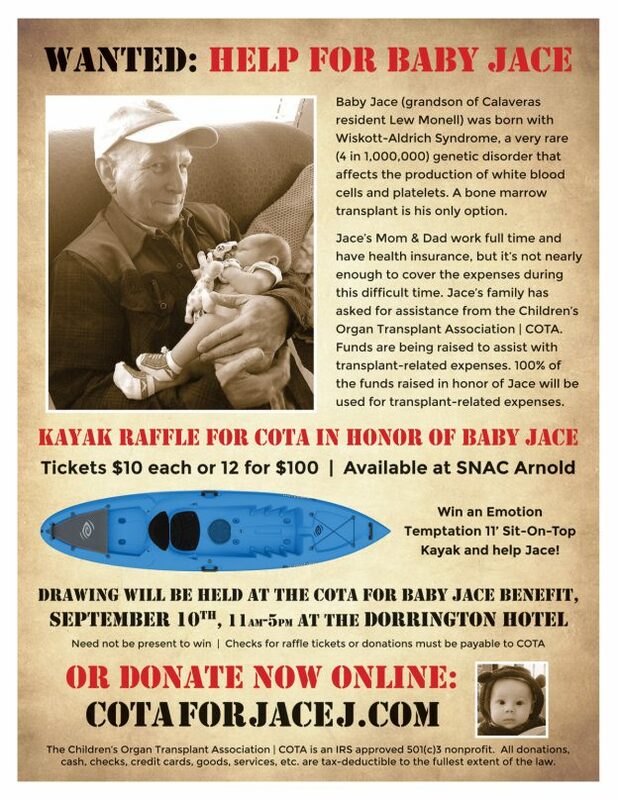 SNAC Arnold is donating a Kayak so to help raise funds for COTA, so that little Jace can have the transplant and all the care he needs. If you want to donate direct to COTA, do that via their website. If you want to donate via the raffle, come into SNAC Arnold or mail a check to SNAC Arnold, Box 1027, Arnold, CA 95223. Note, due to COTA Fundraising guidelines, SNAC is only able to collect cash and checks (made payable to COTA for Baby Jace). Mark your calendar for the Sun. 9/10/17 event – where the winning ticket will be drawn. Thanks for caring & see you there! This entry was posted in Featured Home Page, News & Updates on August 29, 2017 by SNAC. 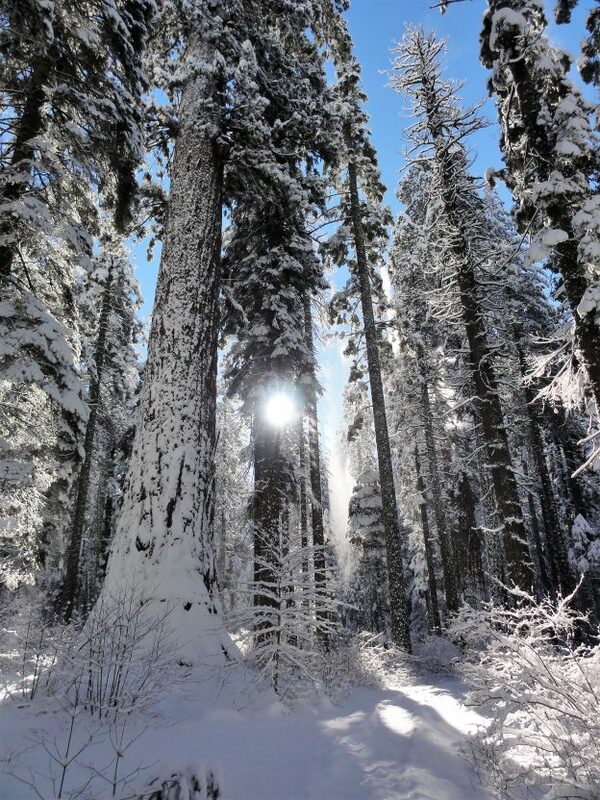 Escape into the High Country! Summer’s not over yet and there’s still some high country adventure to be found. 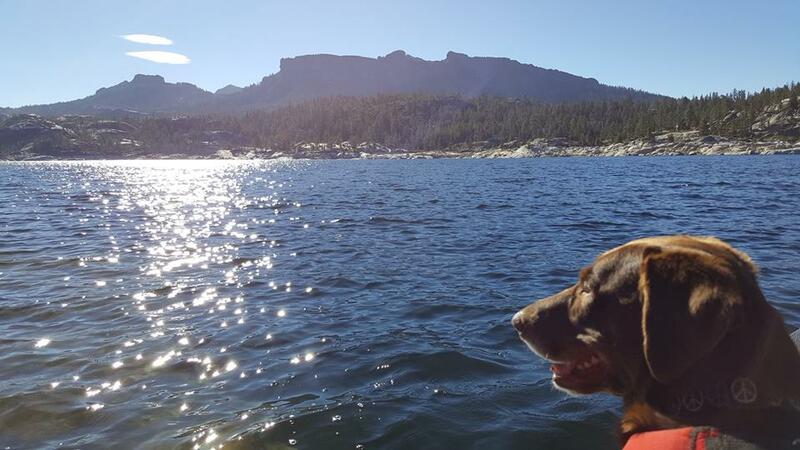 If you haven’t done that hiking or paddling trip yet, now’s your chance! 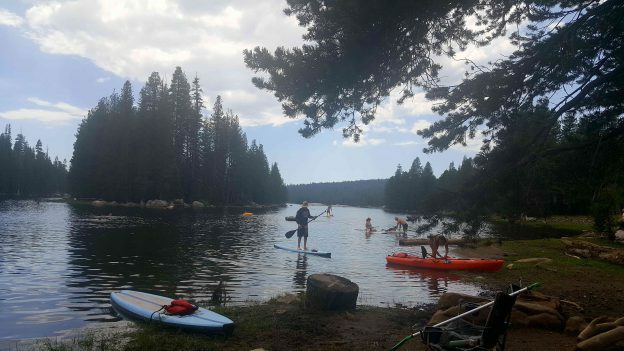 Head for the mountains to escape the heat and see the last bit of wildflowers or finally try stand-up paddleboarding! 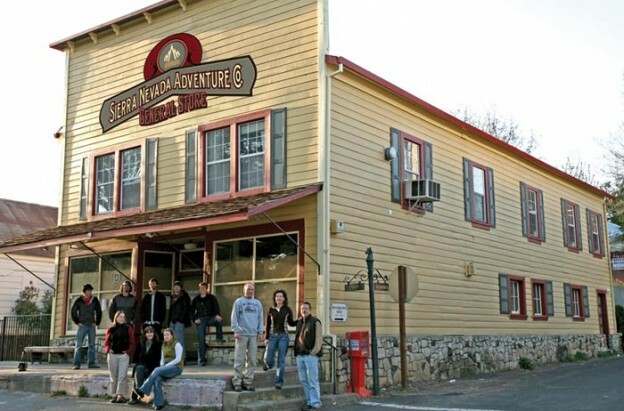 Stop by SNAC Sonora for the best selection of rock climbing and backpacking gear. 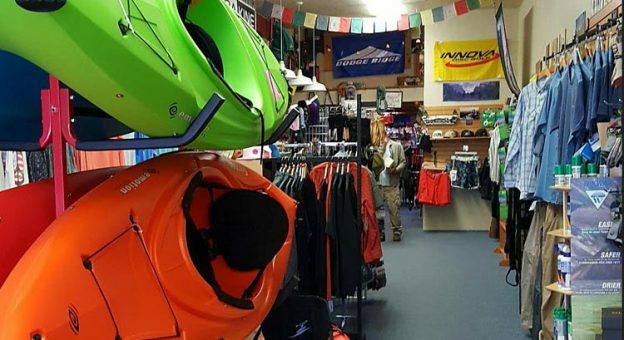 If you’re on your way to Ebbett’s Pass, swing into SNAC Arnold for kayak, canoe and SUP rentals. And if you find yourself in downtown, SNAC Murphys has apparel & footwear for your next wine tasting adventure! Cheers to Summer 2017! 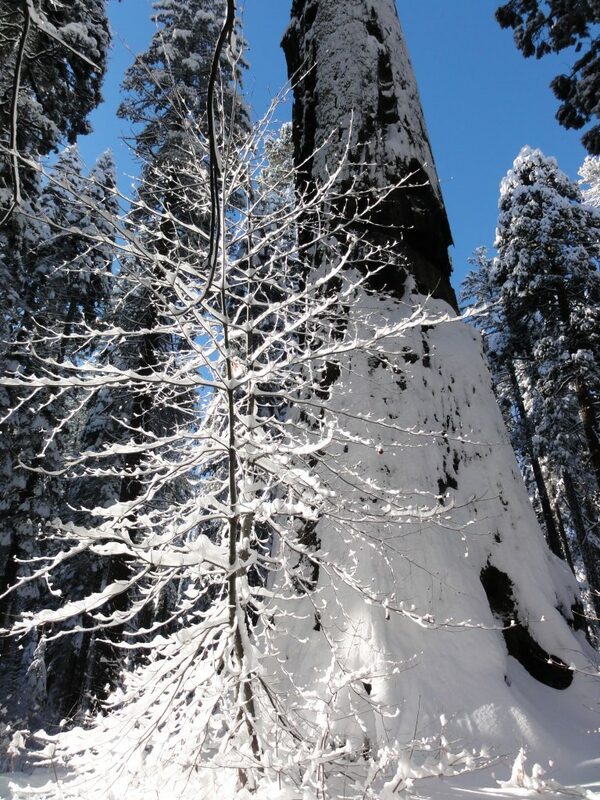 Spicer Road and Ebbetts Pass are open! On 6/28/17, the Forest Service announced they had made repairs to Spicer Reservoir Road and that it is now open to the public for your paddling enjoyment! This is going to make for a great summer on the Hwy 4 corridor! Give SNAC Arnold a call at 209-795-9310×2 to make your summer reservations. Kayak, Canoe or SUP – your call! 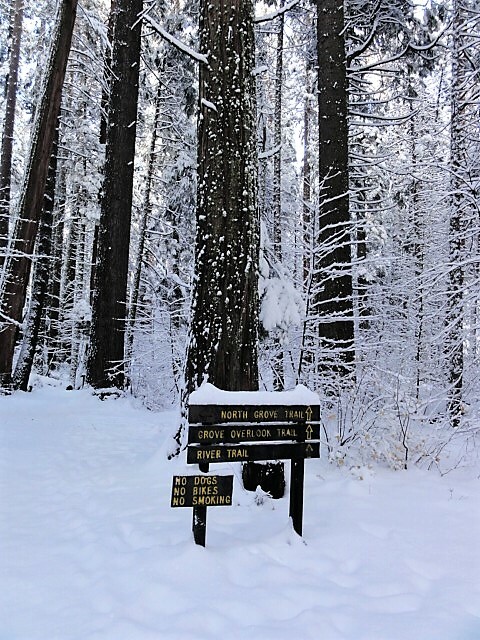 On 6/30/17, CalTrans announced that they had cleared the snow and made the necessary repairs to Hwy 4 and that Ebbett’s Pass is now open. 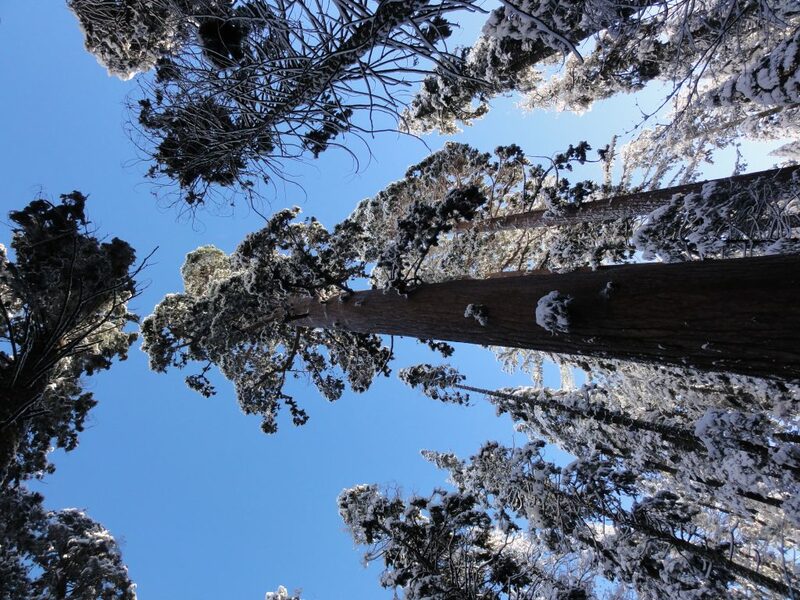 Why not head up the hill and take the most beautiful drive in the world and explore the Ebbett’s Pass Scenic Byway this summer? 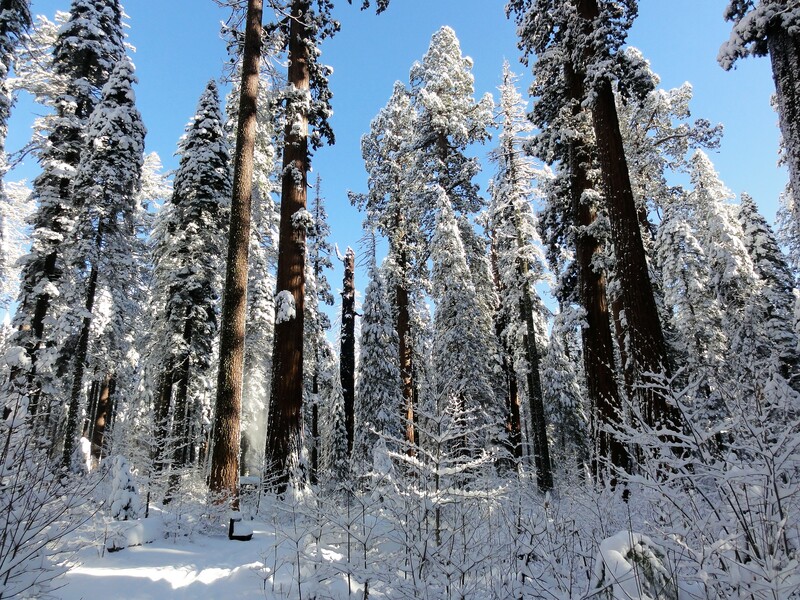 Thanks Forest Service & CalTrans for clearing the way! This entry was posted in Featured Home Page, News & Updates on July 1, 2017 by SNAC.